Haylee Herrick attended The Illustration Academy while attending Ringling College of Art and Design. The 2019 workshop will be her first year returning as an instructor. Herrick earned a BFA in Illustration from Ringling College of Art + Design. She also attended the Illustration Academy during her four college years. Shortly after attending the Academy, Haylee joined Walt Disney Feature Animation Studio as a Visual Development intern. She has since founded her career on story, a critical corner of the entertainment industry. Shortly after, she joined Blue Sky as a storyboard trainee for Rio 2. Herrick storyboarded for Blur Studio on their Kickstarter project, the Goon. 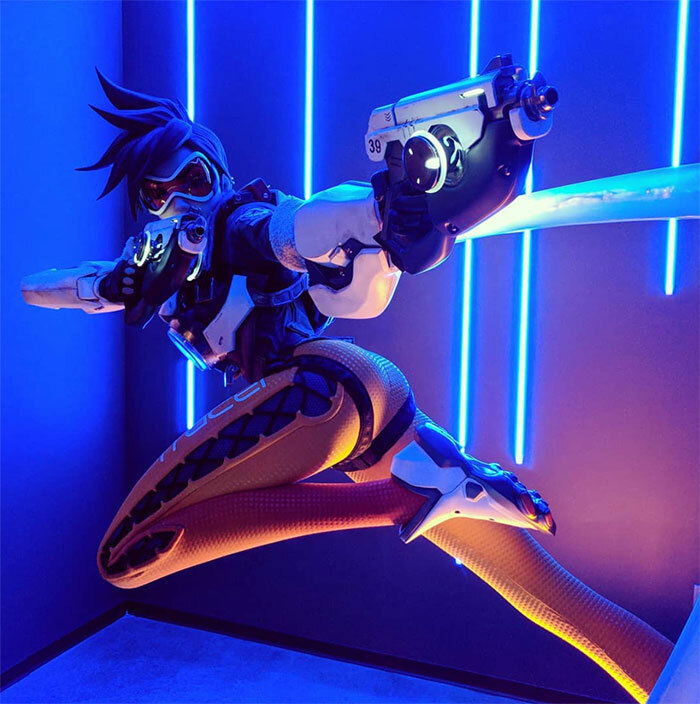 She acted as a Cinematics Storyboard Artist at Blizzard Entertainment, working on many of the most iconic properties in the entertainment and gaming industry. Most recently, Herrick joined Dreamworks TV as a Storyboard Artist.